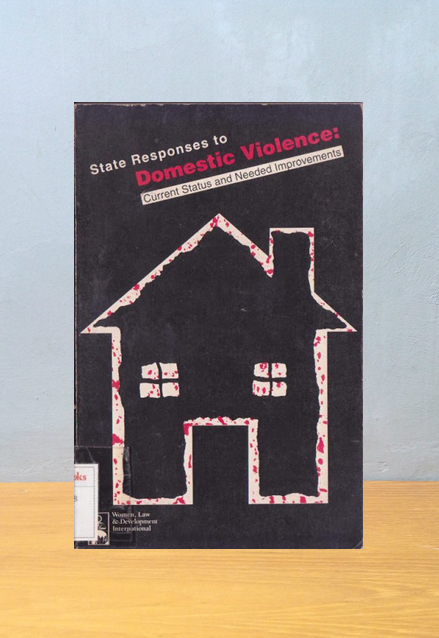 State Responses to Domestic Violence: Current Status and Needed Improvements addresses three major questions: what laws exist to address domestic violence? 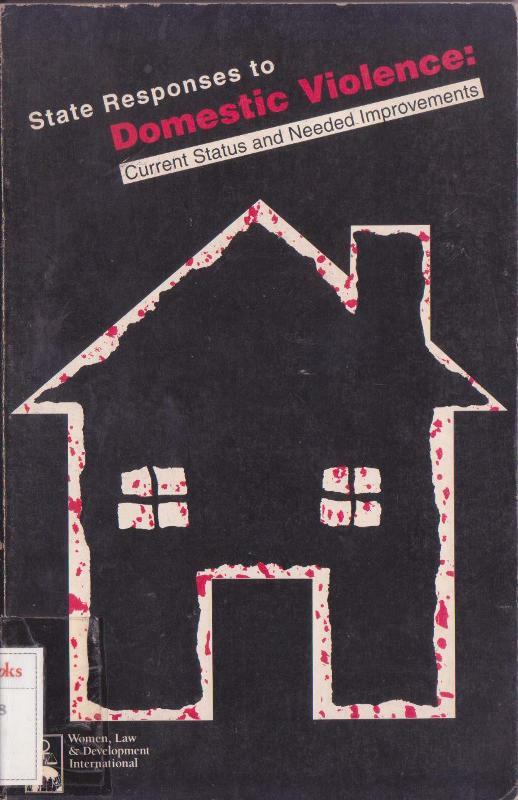 ; have they been effective in eradicating domestic violence? ; and what can be done to improve the legal treatment of domestic violence? Using a dual research strategy involving a review of laws and a survey of women's rights advocates, this study provides a global overview of current legal responses to domestic violence. State Responses also offers comprehensive recommendations for states and suggests strategies for NGOs to advocate for change.